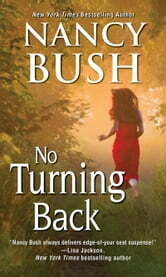 No Turning Back is a romantic suspense novel I wrote early in my career. It was originally published in the 90s as If You Believe, under the pseudonym Nancy Kelly. I’m thrilled that it’s now available again in this repackaged edition. 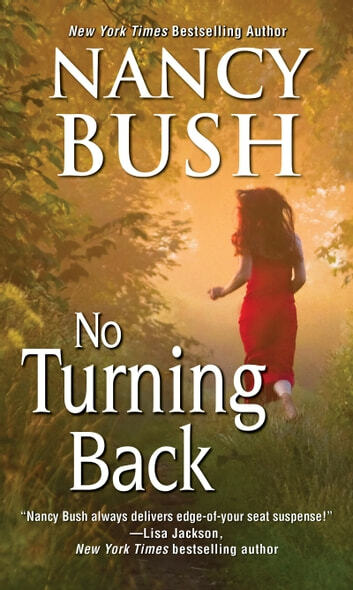 With its new title and new cover, No Turning Back feels like a whole new book to me—one I hope you will enjoy as much as I do. Good book. Not as suspenseful as a lot of her books are. More of a love story. Really liked this story. A murder mystery with a twist. A couple of plots within the one story. To me it was a mystery with innuendo and had you unsure about the result. Does it lead onto other stories? It should?